happy pants = happy pets – well cared for and very well loved. Sometimes we don’t always have the time we’d like to spend with our furry friends – whether you’re stuck at the office, staying away or just under the weather, I am here to help. people and pet friendly business run by me and only me – Amey, the owner and creator! 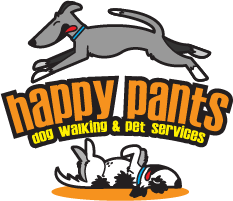 happy pants has all the love, time and dedication of a home-run company but with the added security of a fully insured professional business, meaning happy times for your furry friends and complete peace of mind for you. happy pants is unique in providing live photos, updates and videos of your pets via the happy pants facebook page. So whether you’re at work or out of the country you can log in and see where Rex has been on his walk, check that Bagpuss and Fluff are happy at home and make sure Bubble and Squeak are having just as good a holiday time as you are! 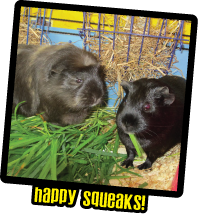 There’s also loads of furry fun to be had there with tips, tricks and advice on keeping pets happy! For anyone not into the social networking scene I also provide a text and email messaging service with all the same pics and updates whilst you’re out of town. 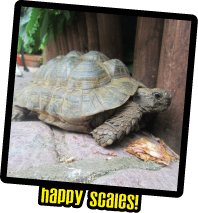 happy pants isn’t just about the K9 type – I cater for ALL creatures, great AND small! 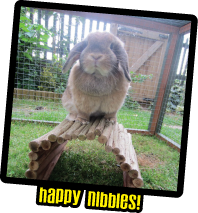 From rabbits to rats and cats to goldfish, I expect any animal in my care, whether it’s been an hour’s walk for Fido or a fortnight’s holiday visits for Bubble and Squeak, to be happy, content and wanting me to come back for more! The animals come first – Being an animal nut, I love all animals! 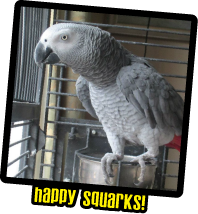 So the very best care for your furry, feathered or scaly friends is guaranteed! 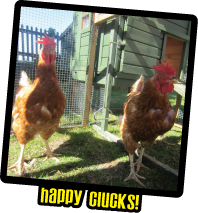 No third parties involved – I, the owner of happy pants, care for and look after ALL the animals myself. No pets will be passed to “host families” or any other person. Professional and trustworthy – Fully insured for your peace of mind with glowing references and client feedback! Competitive rates and flexible hours – Tailored to suit your specific needs – one off work welcome and urgent / late requests will try to be fulfilled! NEW! happy pants was interviewed live on BBC Radio Kent this week by afternoon dj Pat Marsh on the subject of animal first aid and of course happy pants!